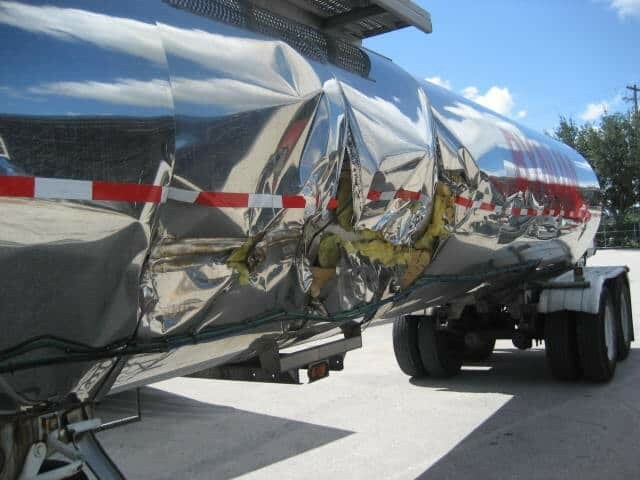 If you need stainless steel tanker repair in Zephyrhills, Florida, there is only one choice, Florida Truck and Trailer. For over 40 years, Florida Truck and Trailer has been the leader in providing expert stainless steel tanker service repair in Zephyrhills, and throughout the state of Florida. Our experienced technicians complete every job to perfection, on time and on budget. From rollover damage and welding to barrel damage sub-frames, we are prepared to handle any need. As one of the largest heavy equipment repair companies in the state of Florida, we provide our clients with exceptional service, quality workmanship and products, complete satisfaction, affordable prices and efficiency.